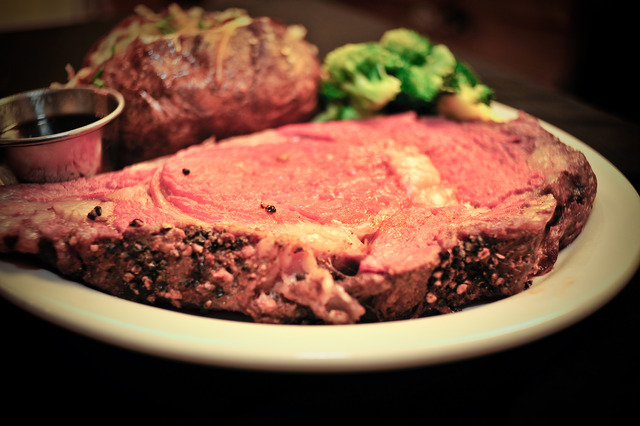 Whether you crave prime rib, broiled salmon, or a thick and juicy New York steak, Three Flames Restaurant brings you excellent selections 7 days a week. 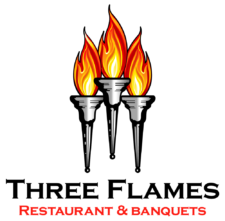 Three Flames Restaurant offers the perfect venue for your wedding or any other special event. We provide customized menus and private ballrooms that accommodate 25 to 300 guests. 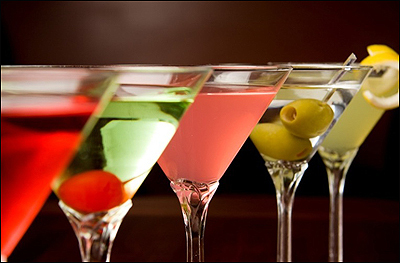 Visit the lounge for Willow Glen's best selection of mixed drinks, beer, and wine. Happy hour is 3-6 p.m., Monday-Friday. Karaoke starts at 8 p.m. Sunday-Thursday, and our DJ rock the house starting at 9 p.m. Friday & Saturday. Three Flames Restaurant of San Jose, CA has been a Silicon Valley tradition since its opening more than 30 years ago. Over the years we have earned a reputation for offering the finest cuisine and friendliest service in Willow Glen. We specialize in Continental and traditional American cuisine. Serving the area’s finest steaks, chicken, seafood, pastas, and salads. Including our signature New York pepper steak, slow-roasted prime rib (served 7 days a week), grilled oregano-buttered salmon, and much more. In the lounge, our full-service bar offers delicious mixed drinks as well as a great selection of beer and wine. Join us for happy hour, 3-6 p.m., Monday through Friday, as well as great entertainment throughout the week. At Three Flames Restaurant, complimentary private dining rooms are available for parties 25 or more. For weddings and other special occasions, our ballroom can accommodate groups up to 300. We’re open for lunch and dinner!